In recent years The Game Fair, the UK’s most esteemed annual countryside event, has been challenged by The World Gunmakers Evening as Britain’s best shop window for fine guns. As a result, some of the UK’s better-known makers have switched venues. But this year William Powell, as the company has done since 2015, exhibited at both. 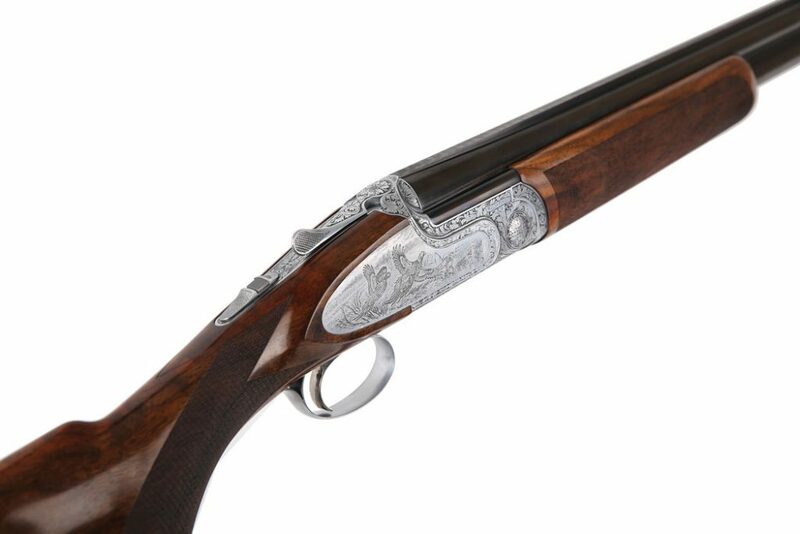 At the Gunmakers Evening, held in May at the Jumeirah Towers, in London’s posh West End, Powell pulled the wraps off a revised model of its popular Perdix model, and then in July the firm showed the gun at the Game Fair, at Ragley Hall. The Perdix features a single selective trigger, 3″ magnum chamber and five multi-chokes. Available barrel lengths are 28″, 30″ and 32″, with the 12-bore weighing 7 pounds 9 ounces with 30″ tubes and the 20-bore tipping the scales at 6 pounds 12 ounces with 30″ barrels. 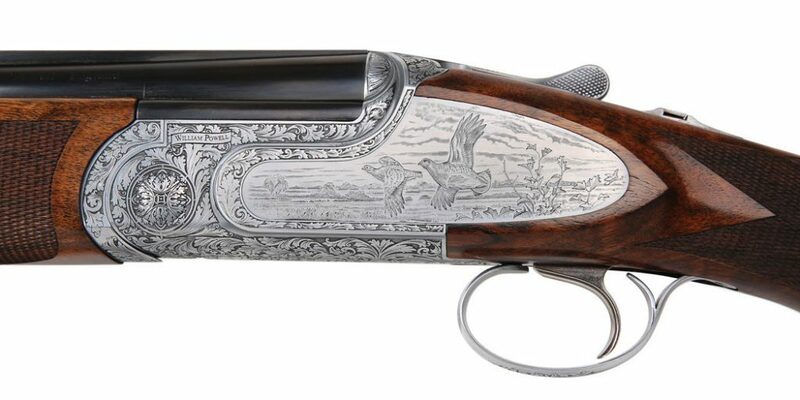 The updated version features a solid game top rib; a chrome-ﬁnished toplever, trigger guard and safety catch; and upgraded Turkish walnut with a pistol grip plus the previously mentioned engraving of grey partridge based on designs by wildlife artist Ben Hoskyns. 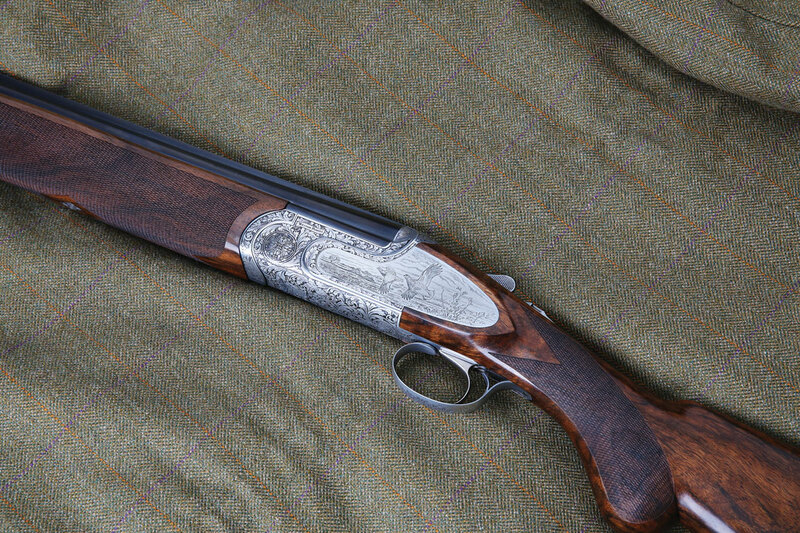 The gun is priced at £3,495 (about $4,550), with a custom-fitted stock available at additional cost.